SPARKSHORTS Teaser Trailer (Animation, 2019) New Piwar Short Movie 2019 - Pixar. 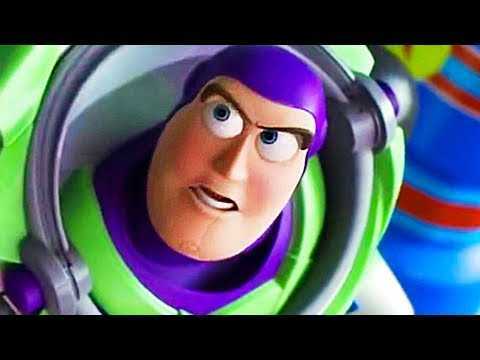 TOY STORY 4 Trailer (Super Bowl 2019) New Animation Movie HD 2019 - Disney Pixar. 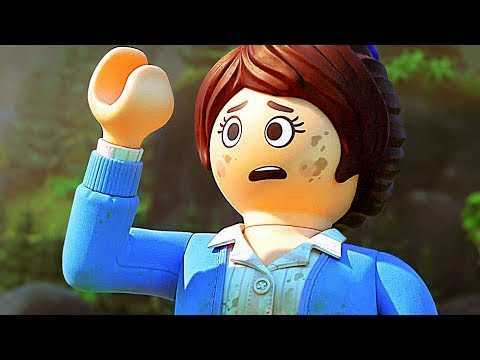 THE LEGO MOVIE 2 Trailer # 3 (Animation, 2019) 2018 - Warner Bros.
PLAYMOBIL: THE MOVIE Trailer (Animation, 2019) 2018 - Studiocanal. ARTEMIS FOWL Trailer TEASER (2019) New Disney Movie 2018 - Disney.